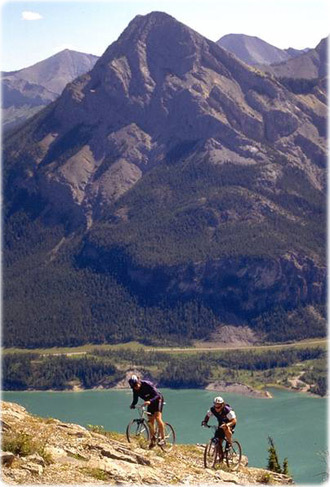 Banff National Park, Alberta. 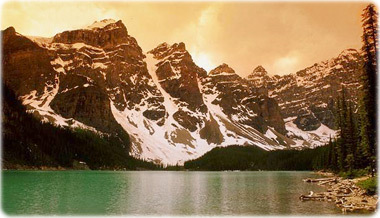 Above, Moraine Lake. 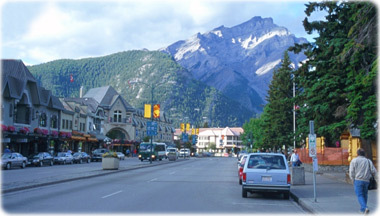 Below, Banff Avenue. 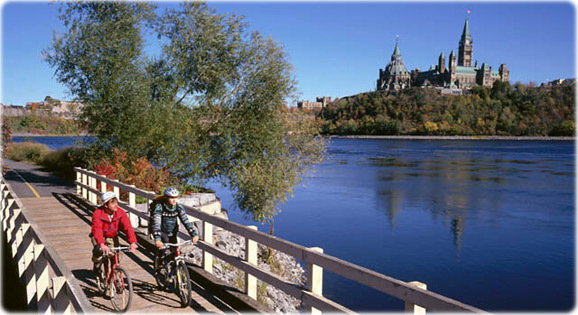 Copyright © Geographic Guide - Travel and Tourist Guide North America. Photos of Canada.